The Ohio Association of County Boards (OACB) has been committed to supporting developmental disabilities professionals and self-advocates since its founding. OACB began to offer Good Life Network Facilitator training in 2011. 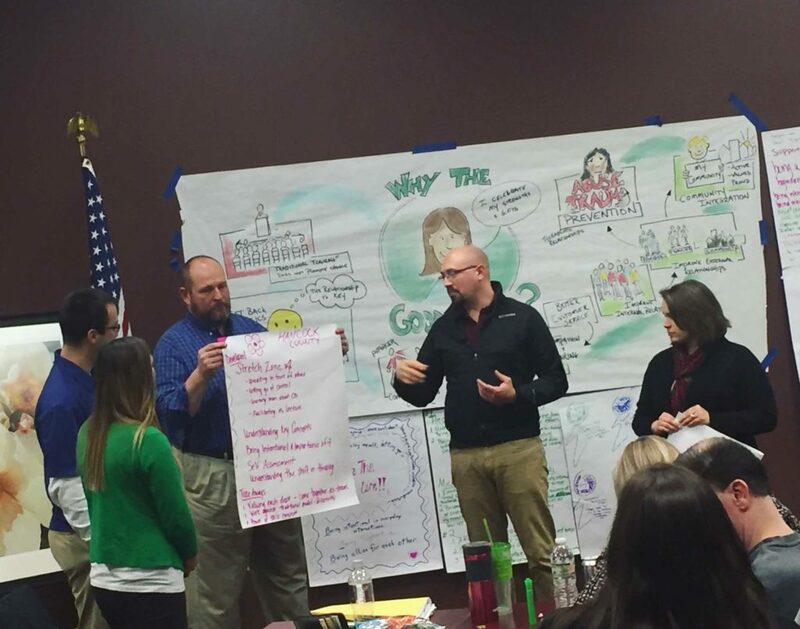 Willie Jones and Pete Moore developed the Good Life approach to provide County Boards and Providers in Ohio the opportunity to promote positive and respect based cultures while ensuring a high level of customer service. Clearwater COG has been involved with the Good Life since its inception and has sponsored several Good Life Trainings since 2011. 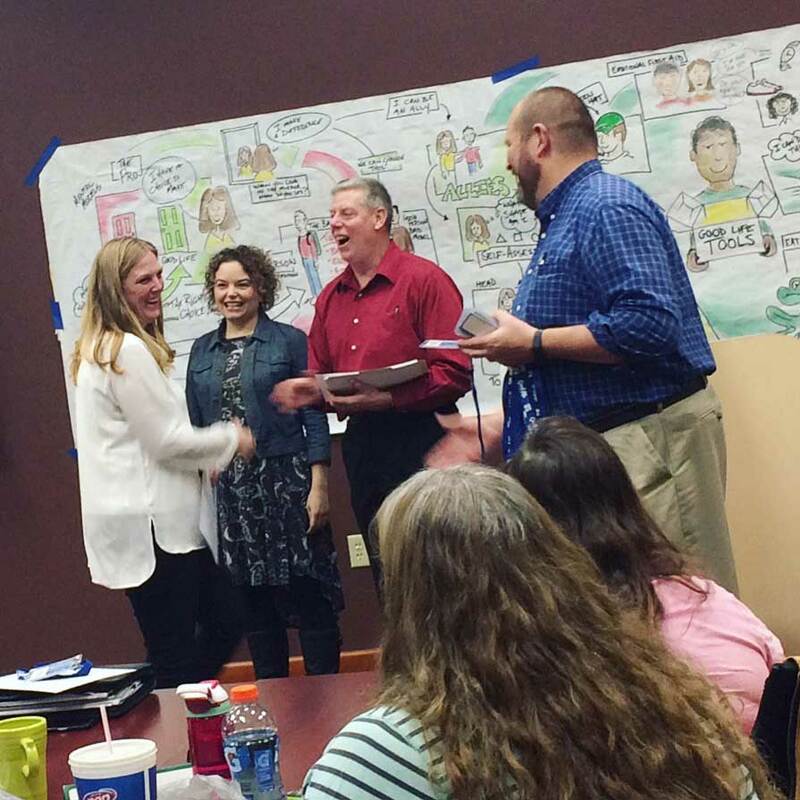 Over 103 people in the COG region have been trained in the Good Life philosophies and practices. The most recent training was in 2016 and 34 people graduated as Good Life Allies: 6 self-advocates, 19 county board staff, and 7 providers. All nine COG counties were represented in this training. 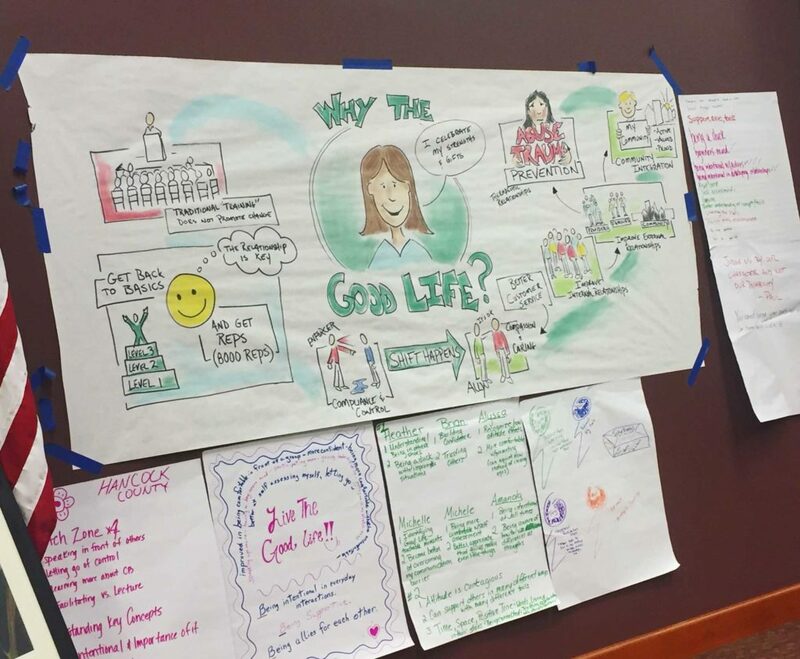 The Good Life philosophies created by Willie and Pete trained allies to move the Positive Culture Initiative forward for those they impact through work and life. Good Life Allies and Facilitators help to promote a healthy and positive work culture by building positive and supportive relationships through showing appreciation, respect, and helping others feel valued. The Good Life model focuses on helping people live a good life using some fundamental tools based on compassion, appreciation, and respect.